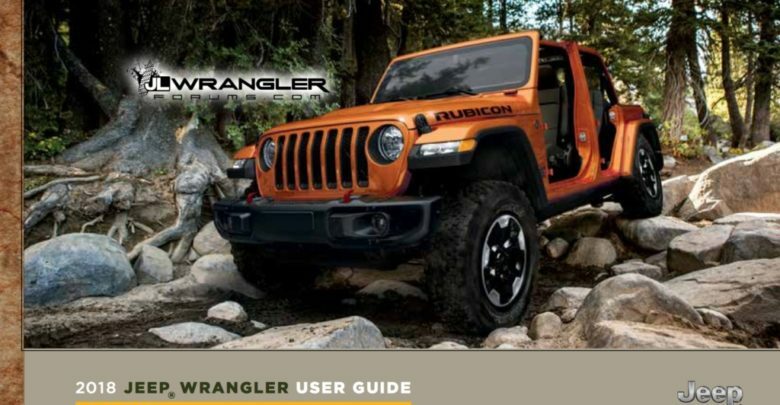 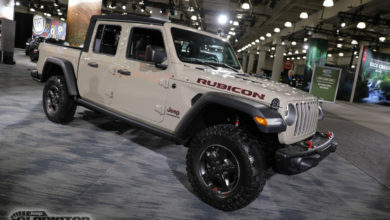 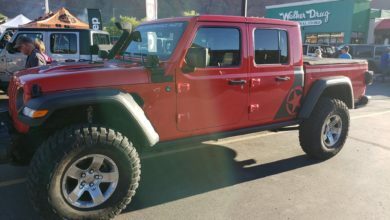 Here is the Full Official Jeep Wrangler JL Owner’s Manual & User Guide! 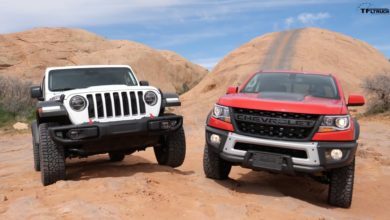 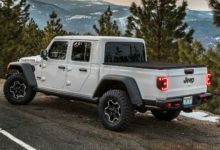 While we’re all awaiting FCA’s reveal of the all-new 2018 JL Wrangler, how’s about we take a preemptive deep dive with the official 2018 Jeep Wrangler JL Owner’s Manual and User Guide! 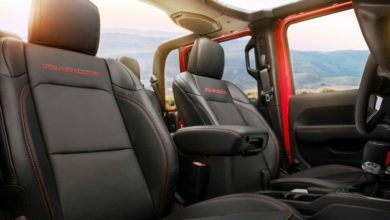 Although this isn’t specifically for the upcoming Jeep Pickup, there are surely tons of features and details here which will apply directly to the JT as well!